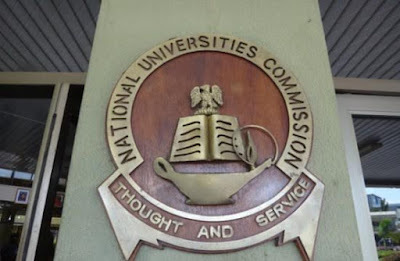 The National Universities Commission (NUC) has announced that students studying Medicine and Surgery in Nigerian universities will spend 11 years before getting an MBBS degree. The Executive Secretary of the Commission, Prof. Julius Okojie made the declaration in a lecture delivered at the maiden inauguration of the University of Medical Science, Ondo State. In a lecture titled ‘Development of Medical Education: Prospects and Challenges‘, Okojie, who was represented by the Deputy Executive Secretary of the commission, Prof. Chiedu Mafiana, said increasing the study time was essential to ensure medical students are well prepared for the psychological demands of the game. He said medical students will spend the first four years in studying basic sciences in university after which they would proceed to the medical school to spend another seven years. Mafiana, who stressed the need for adequate funding of medical training and practice, admonished the management of the institution to ensure that the money earmarked for the development of the institution was used for the purpose it was meant.